●Our itineraries are planned with attention to EVERY detail, including the time, space and freedom to REALLY experience some of the most spectacular sites in the world at a deep and meaningful level. ● We LISTEN to what you want and and discuss details of the trip with you, before you register, so you sure you are signing up for the trip that is just right for you. ● We personally lead each tour; ensuring personalized care and a friendly relaxed atmosphere. ●Our tour groups are intentionally limited in size to optimize the best group dynamics and experience for our tour members. Our tours are decidedly unlimited in scope. ● We have worked closely with our friends and colleagues in China and Tibet for over 12 years. Many of our guides are just like family. Together we ensure that every part of our journey and your experience unfolds seamlessly. ● Our years of experience leading trips to China and a over a decade spent compiling international resources enable us to provide you with the exceptional quality of program, itinerary, study, accommodations and fine cuisine that we wished for in our earlier experiences of China. 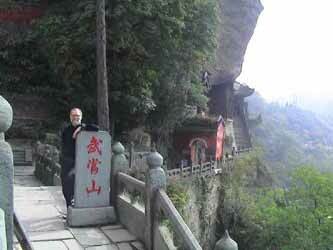 ● An exceptional Qigong and Tai Chi program is a feature of our trips. We include early morning Qigong and Tai Chi and also offer a program of stress reduction, the Daoist Healing Arts and subtle energy cultivation. This program is included in the tour. Of course, participation is entirely optional. Rebecca Kali is internationally recognized as an inspiring and passionate teacher and subtle energy healer. She is also the founding director of Qigong Alliance International, a global community with members from over 50 countries. 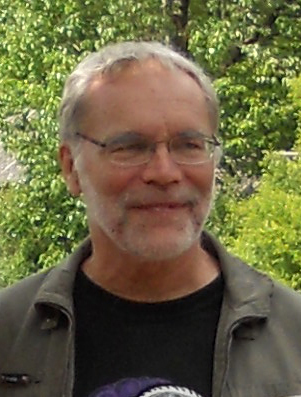 www.QiCentral.org, founder and CEO of Dao of Well Being and former Executive Director of the National Qigong Association. 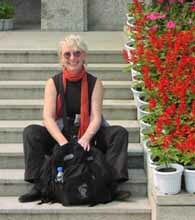 Rebecca has studied Qigong in hospitals in Beijing and Daoist philosophy and meditation techniques in monasteries and temples throughout China. 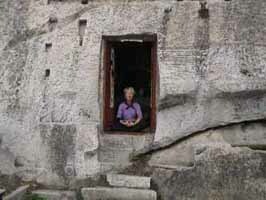 She teaches Chinese Soaring Crane and many other styles of Qigong, Meditation, and Daoist Inner Alchemy. Rebecca is certified as a Medical Qigong and Taoist Qigong Instructor. (World Academic Society of Medical Qigong - Beijing - 2000 - Qigong Empowerment Association - USA - 1999). Rebecca and her husband live in northeastern Minnesota near the Boundary Waters Canoe Area Wilderness. husband. Rebecca riding a Yak in Tibet Mark Johnson, well known Qigong (Chi Kung) healer and Tai Chi instructor, started his Chinese studies in 1970 when he joined the I Ching scholar, Khigh Dhiegh at the Taoist Sanctuary in Los Angeles. During his 4 year stay at the Sanctuary, he studied the I Ching, Taoism, Feng Shui, Yang style Tai Ji Chuan and the Chinese language. In 1974 Mark relocated to Taiwan to study acupuncture. While in residence there, he studied with several famous Taoist Masters. 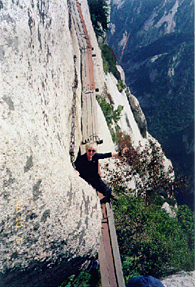 After a year in Taiwan, Mark returned to Malibu, CA where he continued his Taoist training for 8 more years. During that time, he learned 3 Taoist styles of Qigong/Tai Chi, and the 8 Treasures. He also studied advanced I Ching, Feng Shui, and enhanced his natural healing abilities. In 1982, Mark taught Tai Chi to Francis Ford Coppola and the cast and crew of the movie "The Outsiders" .While with them, his Qigong healing abilities were recognized so he was asked to return to do healing for the cast and crew of "Rumble Fish". Mark's students included: Tom Cruise, Nicolas Cage, Patrick Swayze, Ralph Macchio, Mickey Rourke, and many others. 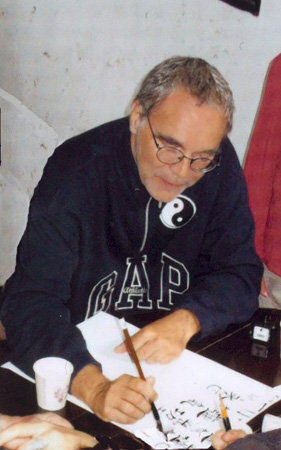 He is one of the founders of the National Qigong Association. He is the proud father of his daughter Sita. In his "spare time" he is a pilot and amateur astronomer.